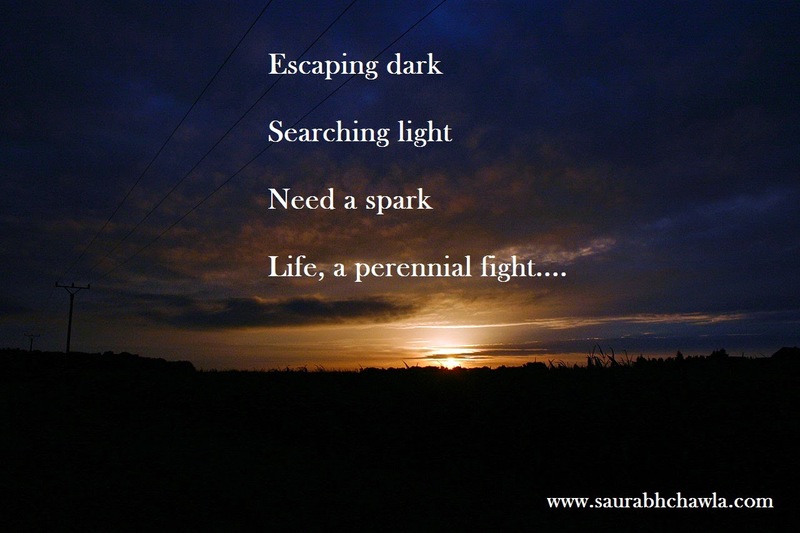 Yes, life at times looks like a perennial fight! Life is a fight! Loved the poem especially the rhyimg. Really liked the crisp tone of this poem.